FloLok® Purge Valves are designed to vent or drain systems having pressures up to 4000 psig (275 bar) and temperatures up to 600°F (315°C). 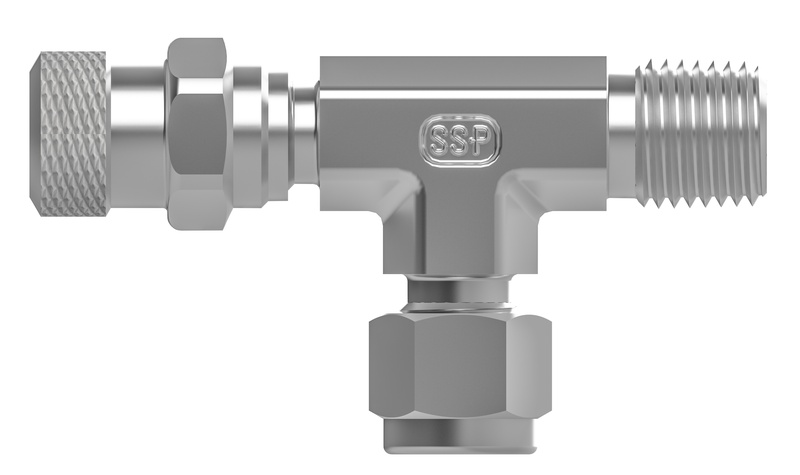 While purge valves are offered standard with tube fitting end and NPT pipe end connections, any tube fitting can be adapted to make a unique purge valve configuration for your application. All valves are factory tested. 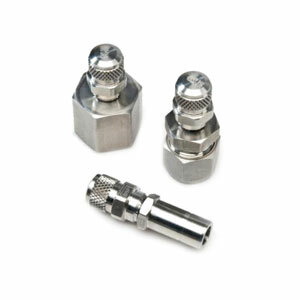 Select Purge Valves for your applications. Download the Purge Valve and Bleed Valve Catalog. Sizes: 1/8 through 1/2 in.